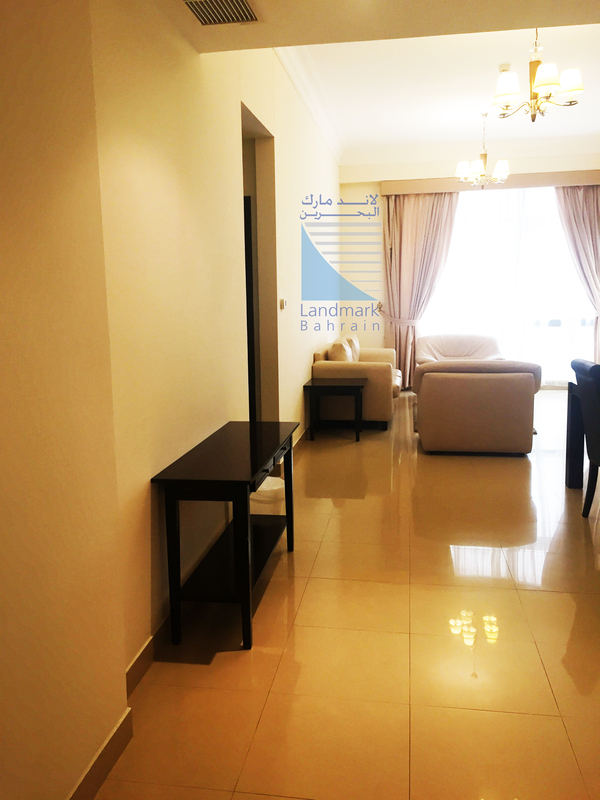 Fully furnished with quality home accessories and fully fitted Kitchen Appliances. Electricity, water and municipality tax all inclusive. 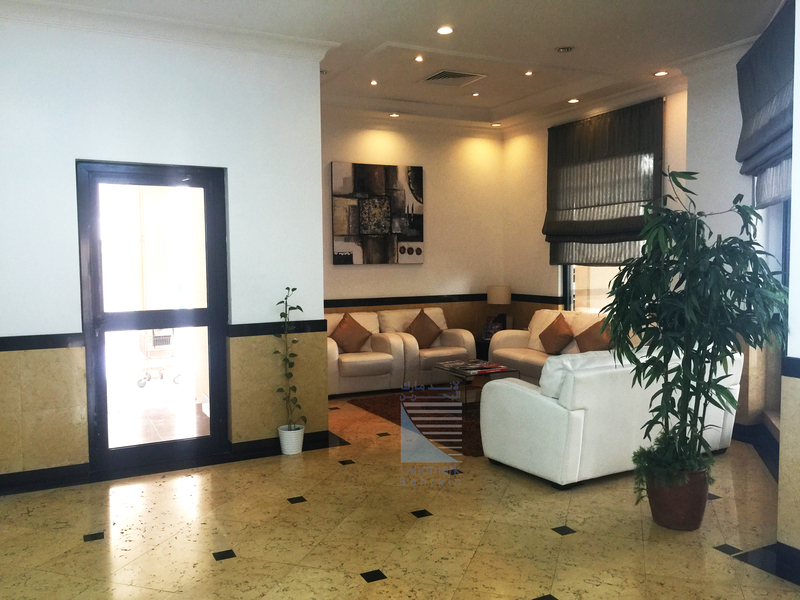 In a very accessible location in Seef Sanabis, quiet environment with beautiful city view from every angle. 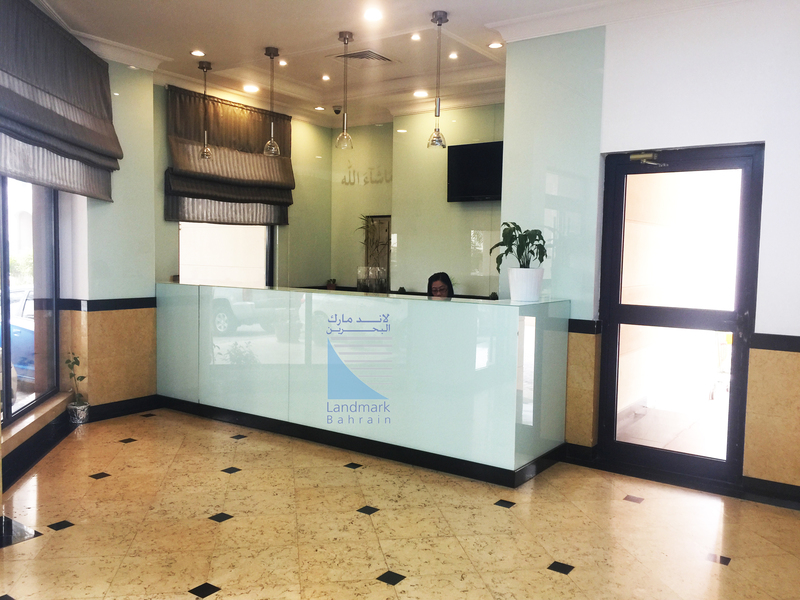 Serene Landmark Residence is super close to the Dana Mall, Bahrain Mall, Bahrain Exhibition centre, Labour Market and Regulatory Authority, and more. *covered car park space, and a lot more family-friendly amazing amenities. 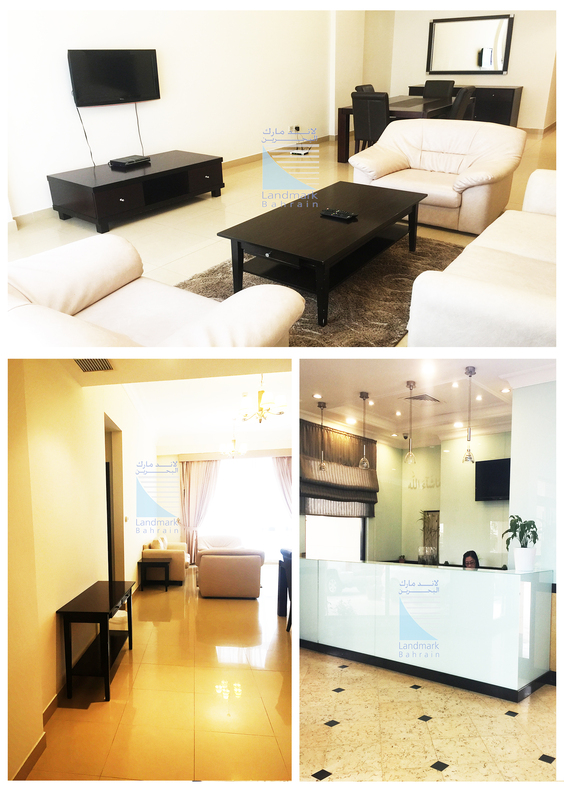 I am interested in other Apartments for Rent from Bahrain. I am interested in other Properties from Bahrain. I have seen your property for rent on Properties in Middle East. Please get back to me with additional information. New to Properties in Middle East?